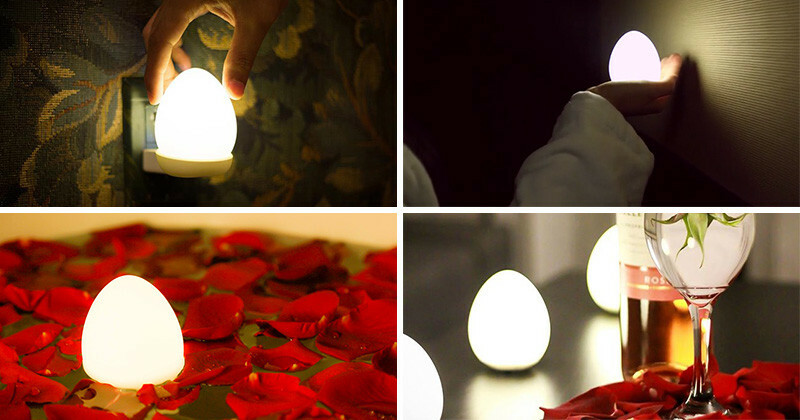 Vancouver-based designers, Gavin Chu & Andrew Geng, have worked together to create Eggie, a little egg shaped lamp that is wireless and water resistant. The little egg sits on a platform, plugged into an outlet to charge, and when needed, you simply pick it up and take it with you. The battery lasts about 6-7 hours, and to turn it on and off you just shake it. Watch the video below to find out more about Eggie, or visit their Kickstarter campaign, here.